A man died in a house fire on the city's South Side Friday evening. 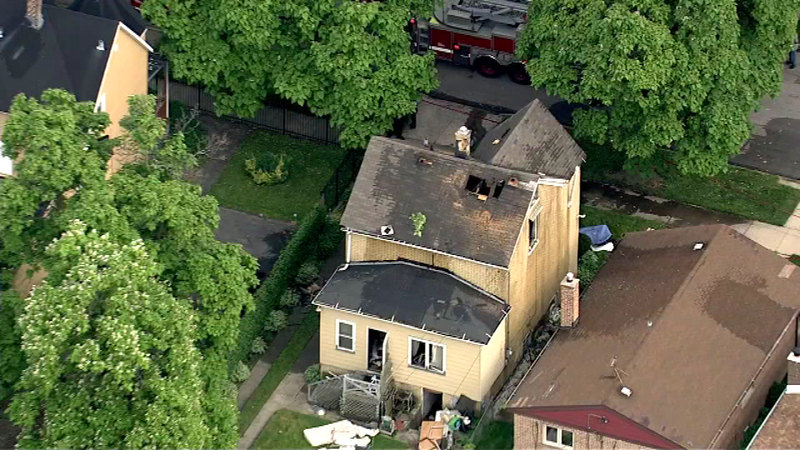 CHICAGO (WLS) -- A man died in a house fire on the city's South Side Friday evening. Firefighters said they have struck out the blaze and have finished going through the home in the 300-block of 88th Place. The victim, who firefighters say may be in his 50s, was found on the second level of the home. No other details about the fire's cause or the victim's identity have been released.